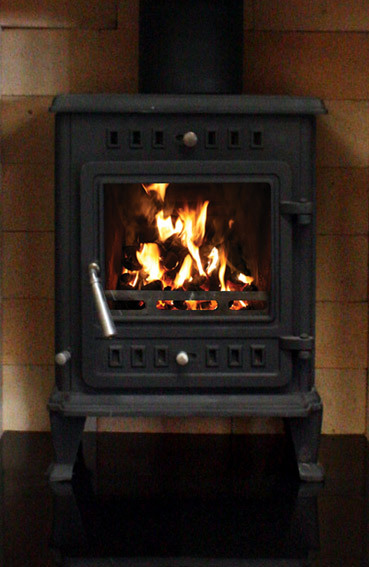 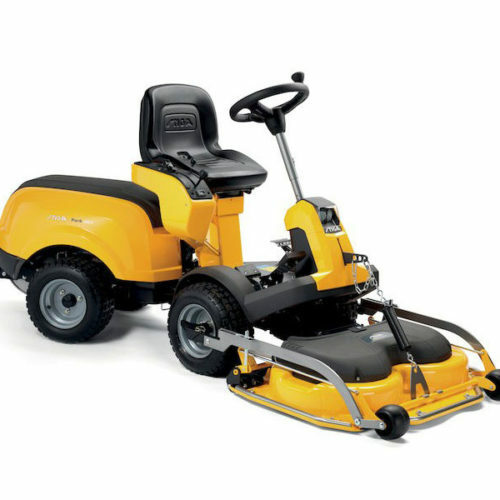 Powered by a 8270 Twin Cylinder Briggs & Stratton engine and fitted with a twin bladed 105 cm cutting deck. 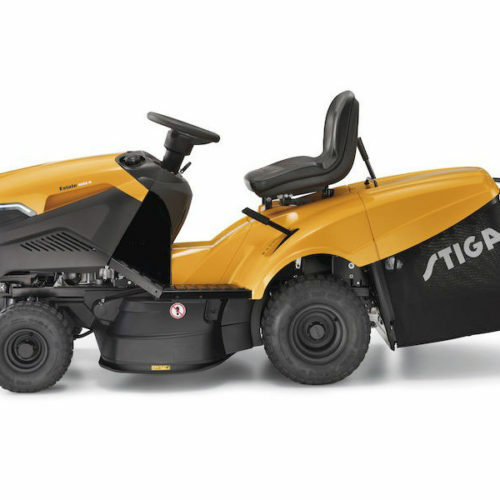 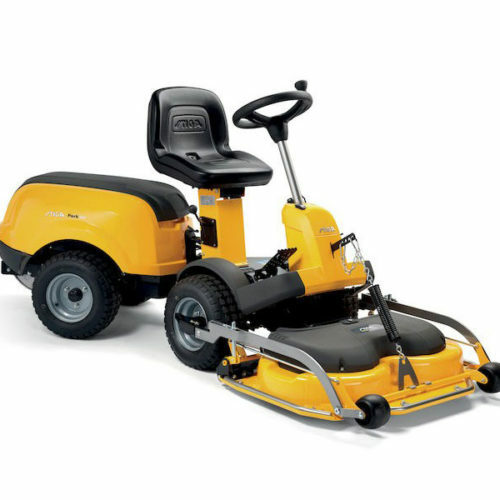 The foot pedal operated, hydrostatic transmission allows you to mow at your own speed while an increased turning circle makes the machine easy to manoeuvre. 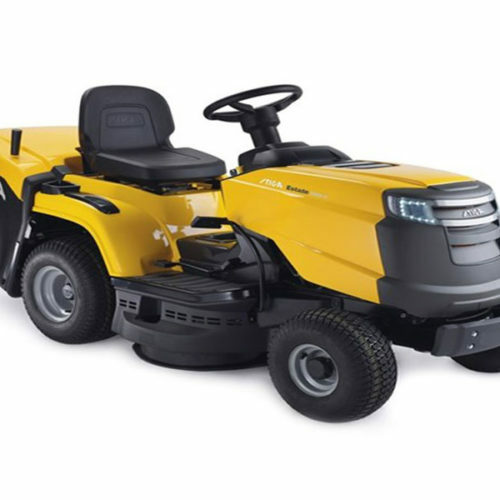 The RXT 300 is one of the largest domestic lawn tractors that Snapper build and is packed full of features. 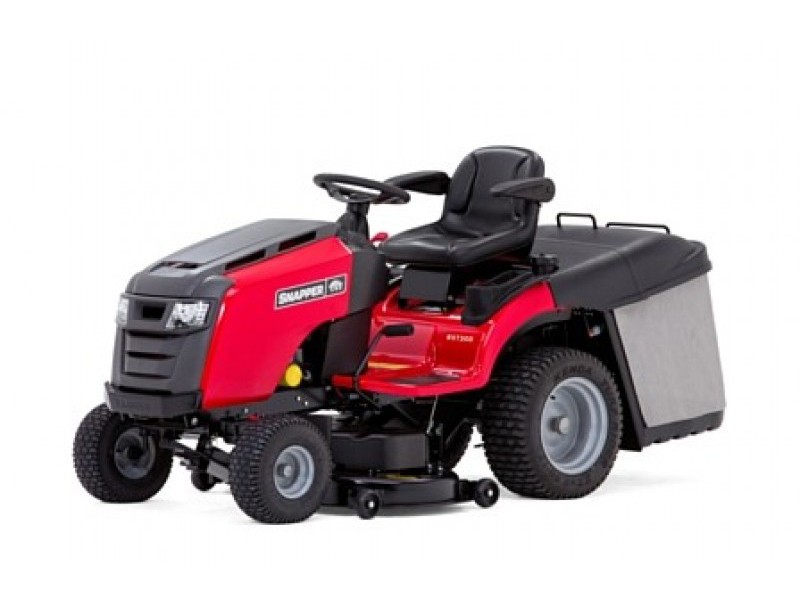 This premium lawn tractor has superior grass collection for the Irish conditions.